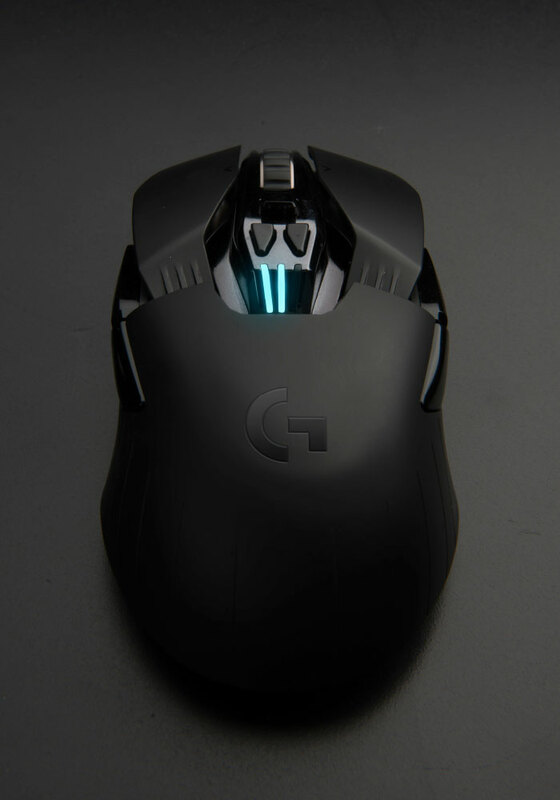 To regain their number one place in gaming, Logitech G and Design Partners set out to create the best, professional-grade gaming mouse on the market; a flagship of Logitech’s entire gaming product range. With millions of dollars on the line in huge, international competitions, top eSports professionals need the highest quality equipment they can depend on. "I can't find a single flaw or thing to dislike about Logitech's new wireless flagship"
We worked with professional gamers and casual gamers from Hong Kong to San Francisco to study how they use their equipment to compete and win. Using high speed cameras and heat mapping technology we developed new performance-driven form factors packed with now-patented innovations; including mechanical pivot hinges improving click accuracy, on-the-fly speed adjustment, and quick-swap buttons for pro-competitions. Being lightweight was key for professional gamers yet a wireless experience needed a heavy battery so every component was weight-analysed and we removed any material that was outside of the critical touch points – including hollowing out the metal Hyperfast Scrollwheel. 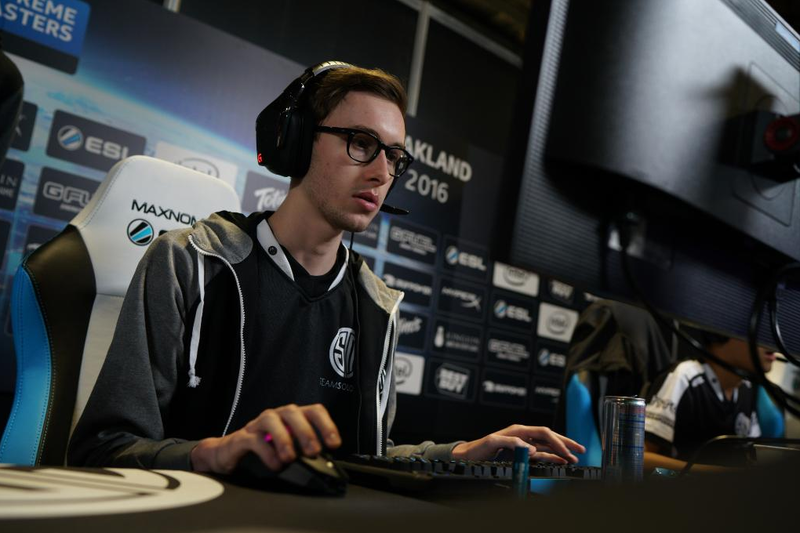 Søren ‘Bjergsen’ Bjerg, professional gamer from from Team SoloMid, using the G900. Many professional gamers would refuse to use wireless mice in tournaments for fear of lag (a delay in a wireless signal that could have a detrimental effect in their game). 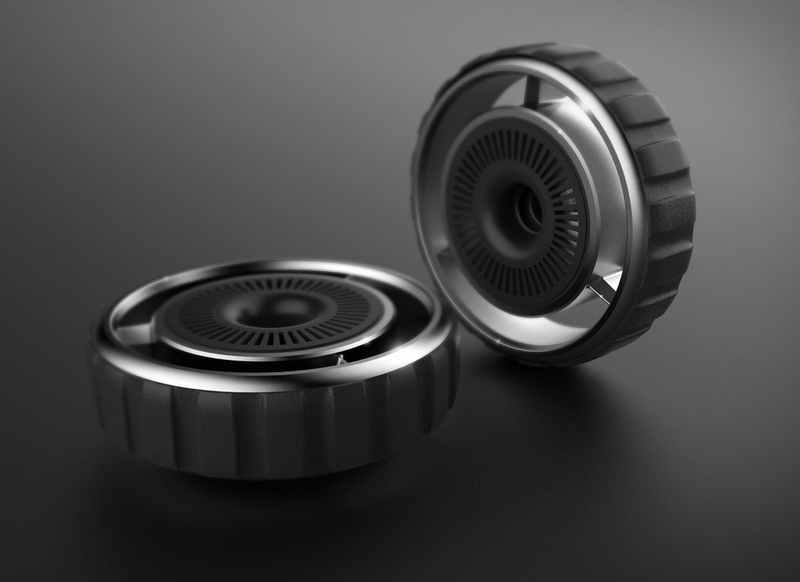 Logitech, who have an unparalleled approach to developing new wireless and sensor technologies, brought an engineering rigour that has resulted in a first of its kind product. 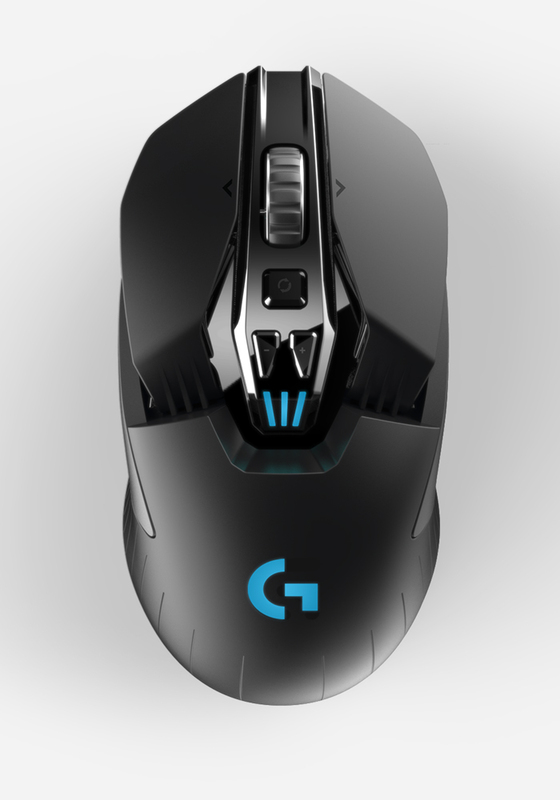 The G900 Chaos Spectrum has managed to overcome this hurdle and is now being used by professional gamers – Stewie2k winning every round of the CyberPower Tournament August 2016 with the G900. 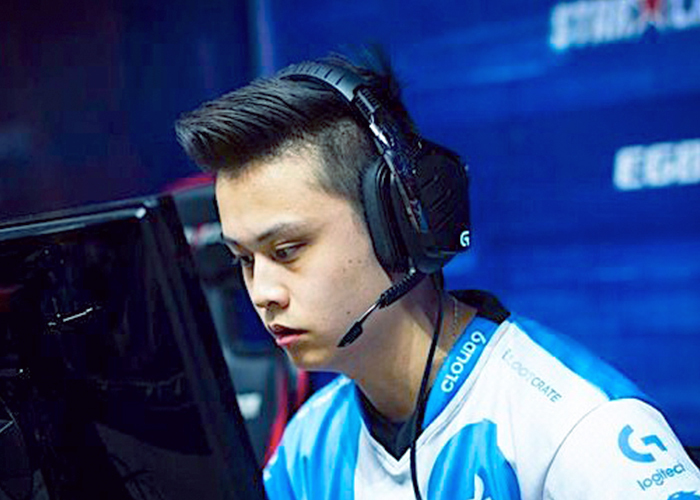 Stewie2k won every round of the CyberPower Tournament August 2016 with the G900. As a flagship, this was set to be one of the most recognised weapons of choice for gamers worldwide. Our design team needed to embody a worthy, visceral experience that infused industrial design, interaction design, out of box experience and digital media in a single, coherent story. The collaboration resulted in a product that has set a new bar for gaming excellence and is outperforming in all sales forecasts.